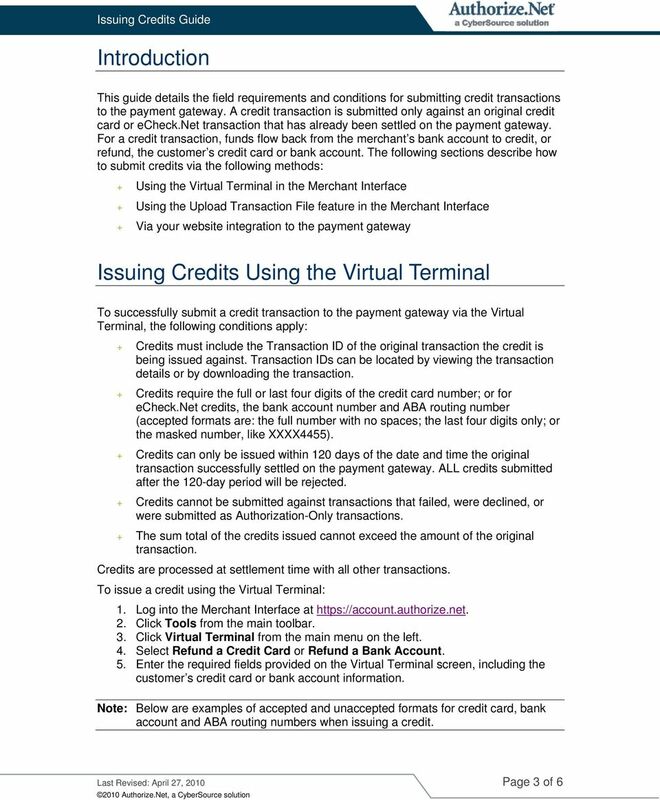 Virtual Terminal Credit Card How to Process a Sale? A sale is a transaction that is authorized and captured for settlement. 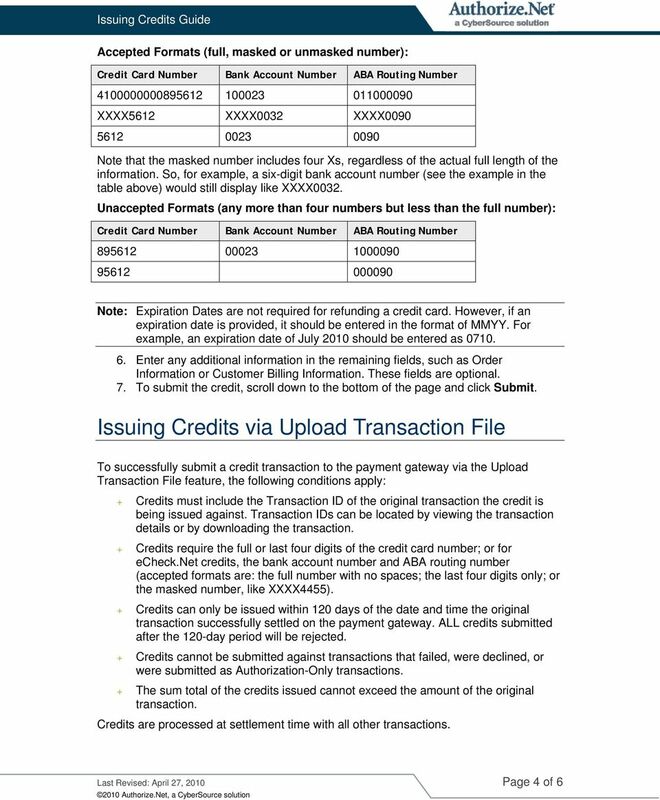 After a sale is processed, the transaction is automatically flagged to be settled. Customization Required fields and adding/deleting fields. Step 1. Merchant can add or delete non-required fields by clicking the GEAR. Fields with red asterisks are required fields as set by the Affiliate. My Virtual Merchant Instructions There are two merchant accounts available for use. 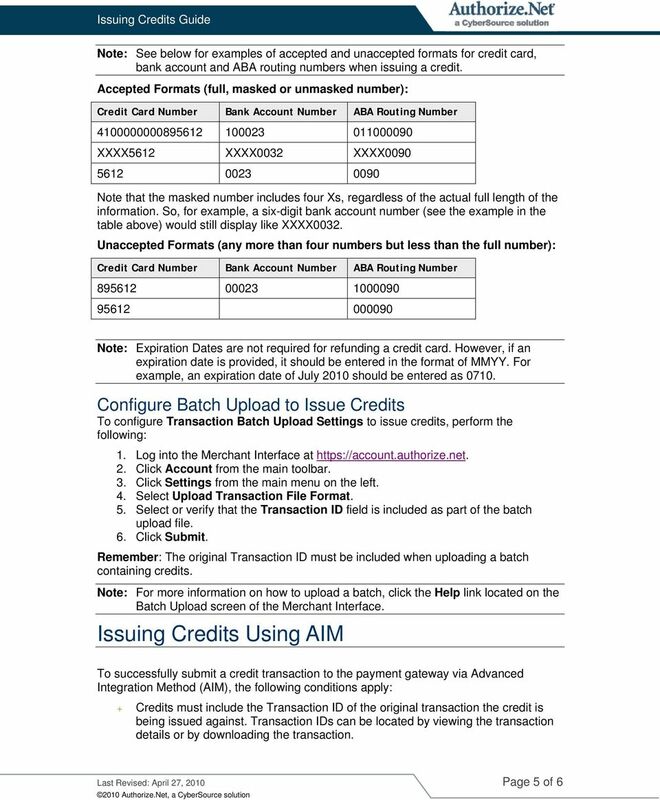 One account is for swiped transactions, using a magnetic card reader that is attached to the computer through a USB connection. 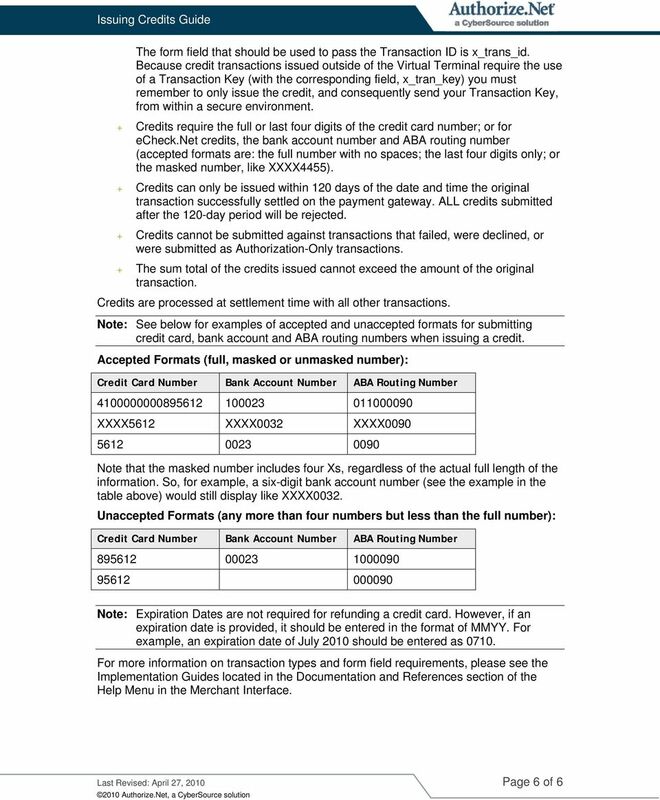 CREDIT / DEBIT CARD PROCESSING FOR ONLINE APPLICATIONS. Step 1: Customer connects to agency s web storefront via the Internet.